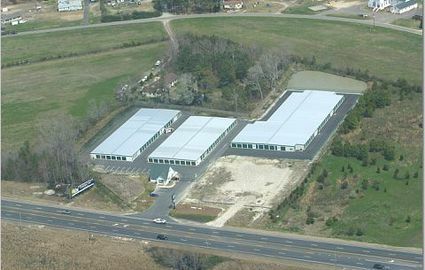 Area Storage operates storage facilities along the east coast, servicing the Outer Banks of North Carolina and Virginia Beach, VA. We have facilities in Virginia Beach, Powells Point and Point Harbor that are perfect for military personnel, students, families and businesses alike. Our friendly staff members work hard to ensure our tenants have a convenient, stress free experience when they store with us. 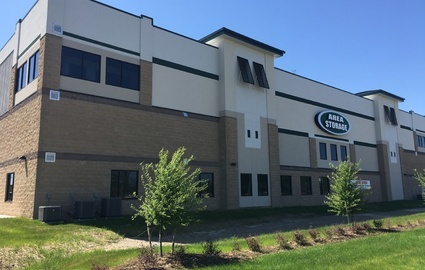 Our facility features extended access hours from 6 a.m. until 9 p.m. and extra wide aisles that make driving up to your storage unit a breeze. 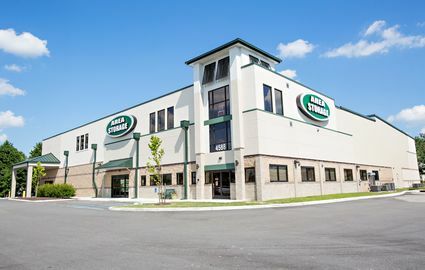 Whether you're looking for a climate-controlled storage unit for your temperature-sensitive belongings or you need a large space for your RV, car or boat, Area Storage can help. We offer a wide range of sizes, from 5'x5' to 12'x30', so that you can find the right amount of square footage your belongings will require. Our storage options are all clean and dry, so you don't have to worry about things like mold and mildew piling up on your things while you're away. 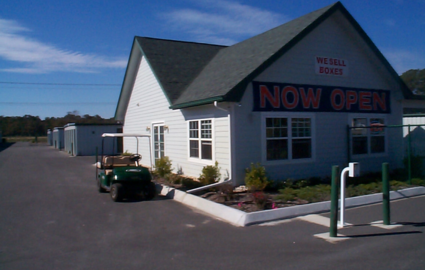 For your convenience we also offer executive offices and a variety of moving and packing supplies at retail. If you're worried about the security of your belongings, you don't have to! 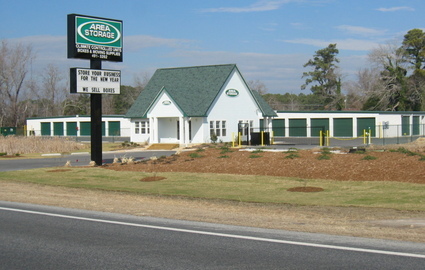 We perform routine pest control at our facilities every month to keep unwanted critters at bay. We take additional action with 24 hour surveillance cameras, bright interior lighting, and on site managers to make our property as safe as possible. 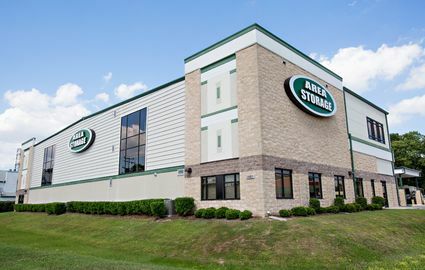 Stop by your preferred location for a tour of our clean and secure property today. 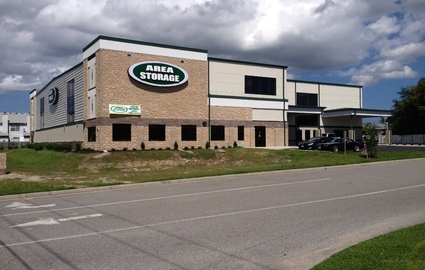 Area Storage aims to provide an all inclusive storage experience for our customers. 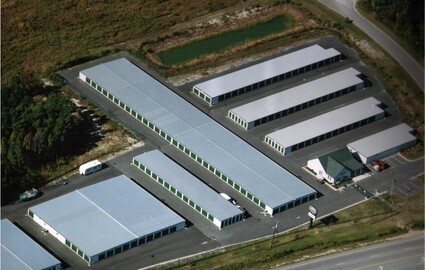 We have 5 self storage locations.